Motorsport Auto offers a competitive salary, benefits, and a challenging work environment, in the fun and enjoyable performance motoring industry. 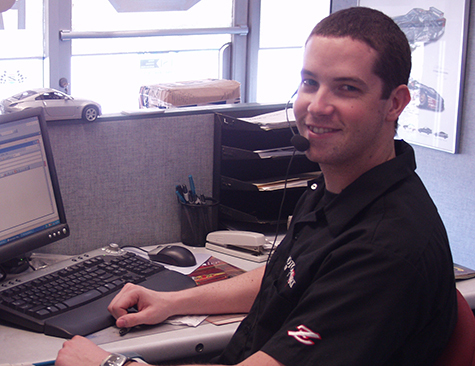 You can submit a resume by fax at (714)538-3268, by email at greg@motorsportauto.com, or in person at our store, where you can also fill out an application. For more information, please call (714) 639-2620, ext. 212, between 9 a.m. and 5 p.m., Monday through Friday. We look forward to hearing from you!